Eka YogiLife brands support Yoga as a lifestyle. ekoYogi mat is more than just a work of art …. This mat functions like no other in it’s class. The EkoYogi Mat is made with jute and eco-friendly foam. Jute is a natural material and a sustainable resource, it’s harvest and production of which supports many communities around the world. Environmentally friendly and biodegradable, this mat is a great choice for any yogi. The jute material in the mat provides comfortable yet stable support and durability. The foam is soft, supple, and eco-friendly - free of heavy metals and phthalates. Aided by the addition of a natural wax coating. This coating also helps protect the design from normal wear, as well as keep your grip good and firm through cold, heat and wet! This mat is light weight and easy to carry for all your adventurous needs! Our designs consist of hand painted art, sketches, illustrations, digital collage and photography. When you practice on an Eka YogiLife mat, you are supporting an artist. As an artist, it was only natural to combine the art of yoga with beauty to create functional works of art that will forever inspire yogis during every practice. Yoga as a lifestyle deserves the honor. Every color that we can see - and even the colors that we cannot - emit their own wavelengths. Wavelengths are essentially energy vibrations, so on a very real level, color does resonate with energies within our bodies, specifically the chakra centers. When we couple color with a balanced design and combine it with a yoga mat to support us during practice, we can enhance inner energies within the body. 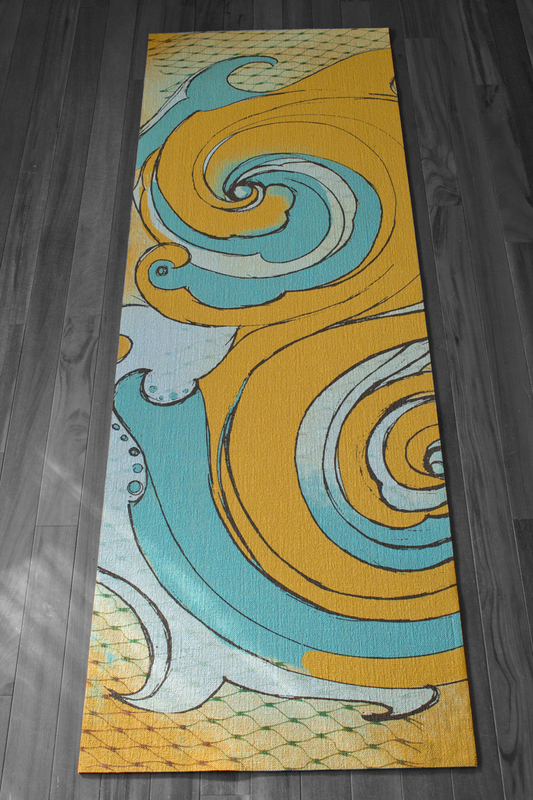 I believe that practicing on an Eka YogiLife designer yoga mat, choosing a design that speaks to the inner self, will resonate with the yogi in you during practice and enhance the vibrations of your inner being. With the LOVE holiday upon us, we’re making preparations! A meditative paint experience hosted by artist and designer Lauryn Vacey. Creativity in a meditative setting, we lovingly create a work of art that is meaningful and functional. This event is more than just a #paint-night. I will show you how I practice and create art, I will instruct you every step of the way so you leave with a piece of artwork that you can feel good about. 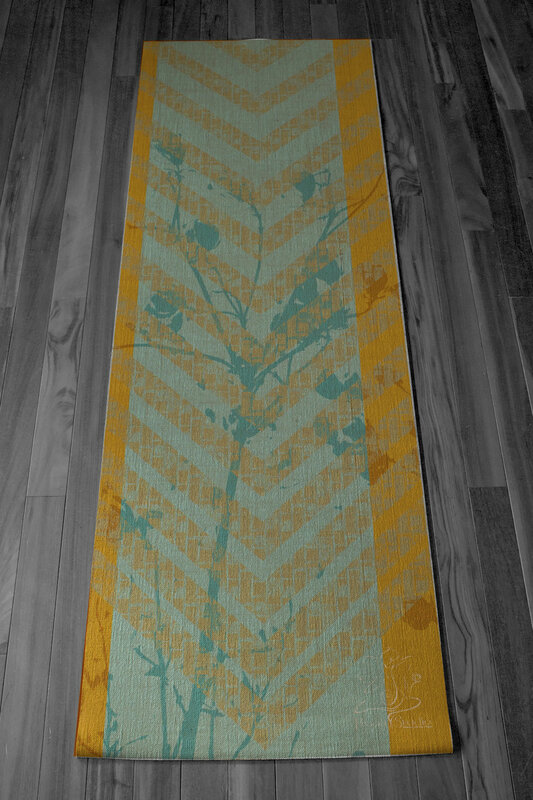 Paint your Own Tree of Life Yoga Mat! © Eka YogiLife 2018 All images, products, copy and designs are property of Eka YogiLife. Express permission must be granted to repost any content.